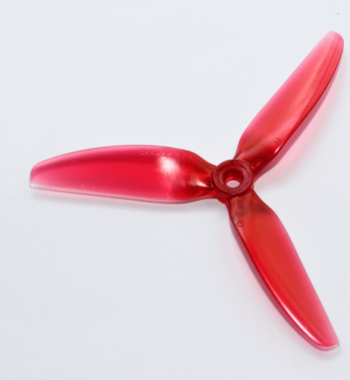 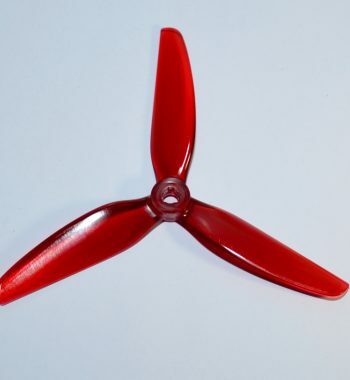 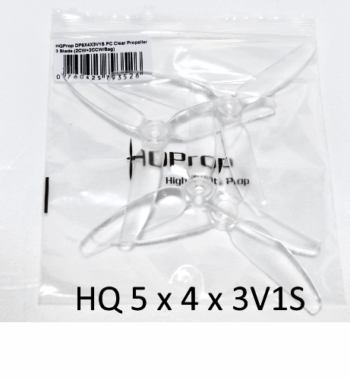 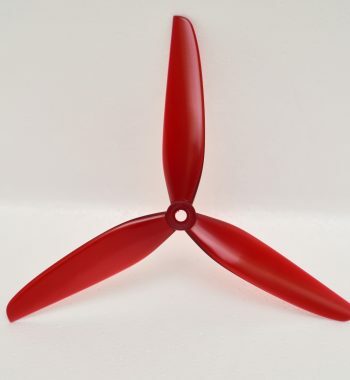 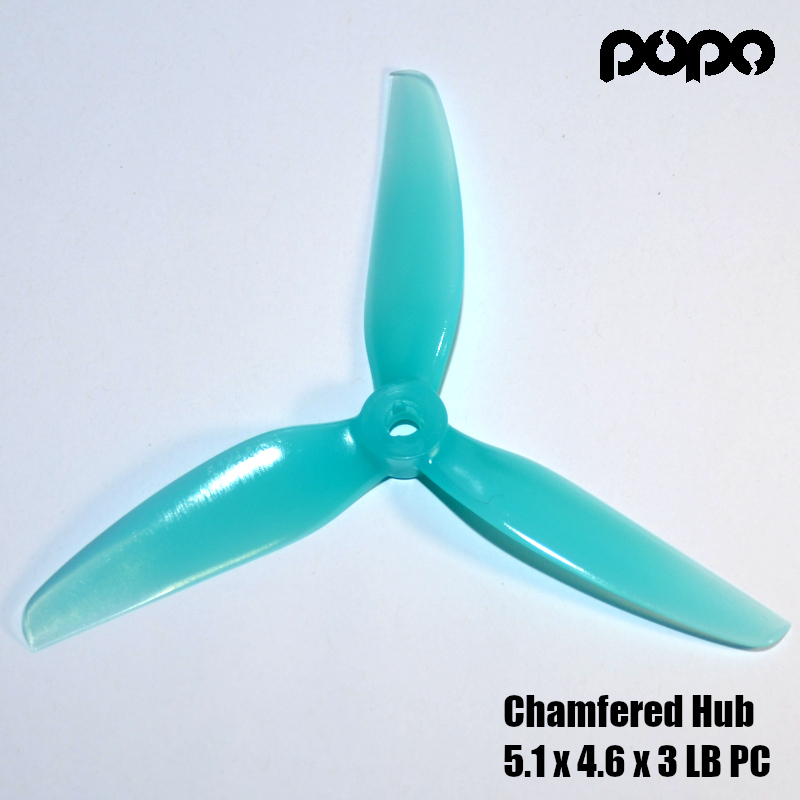 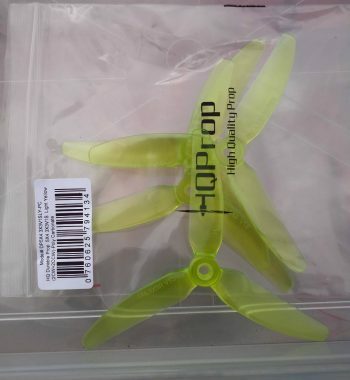 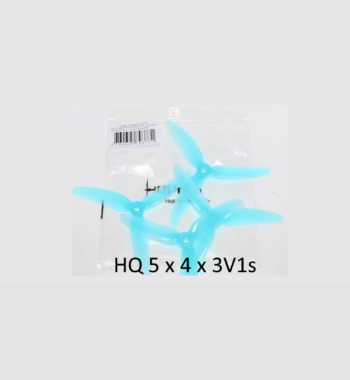 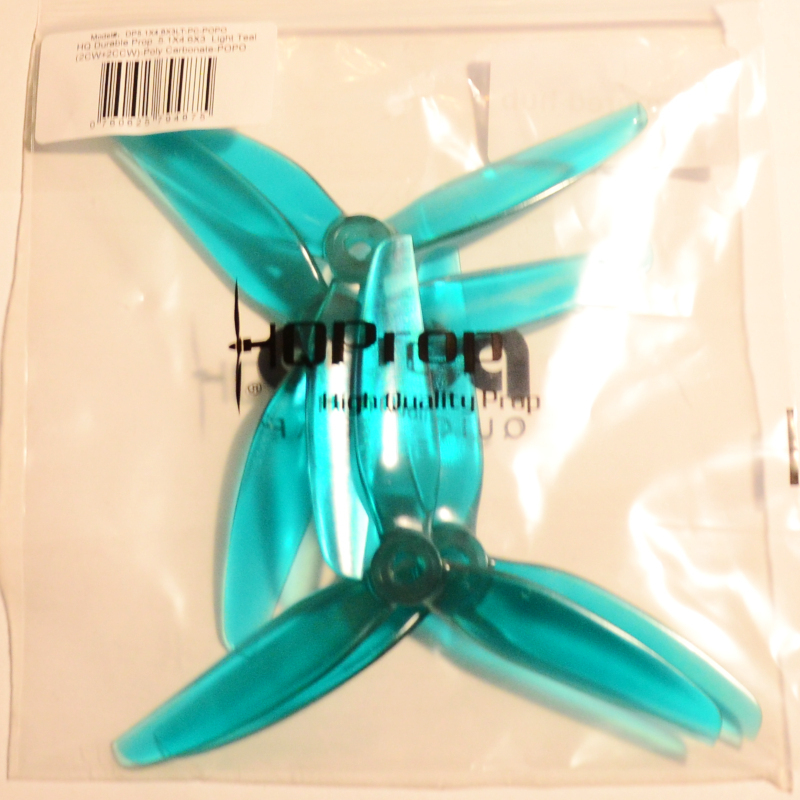 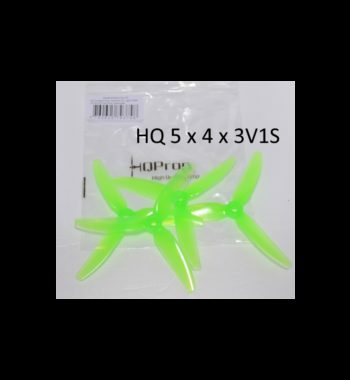 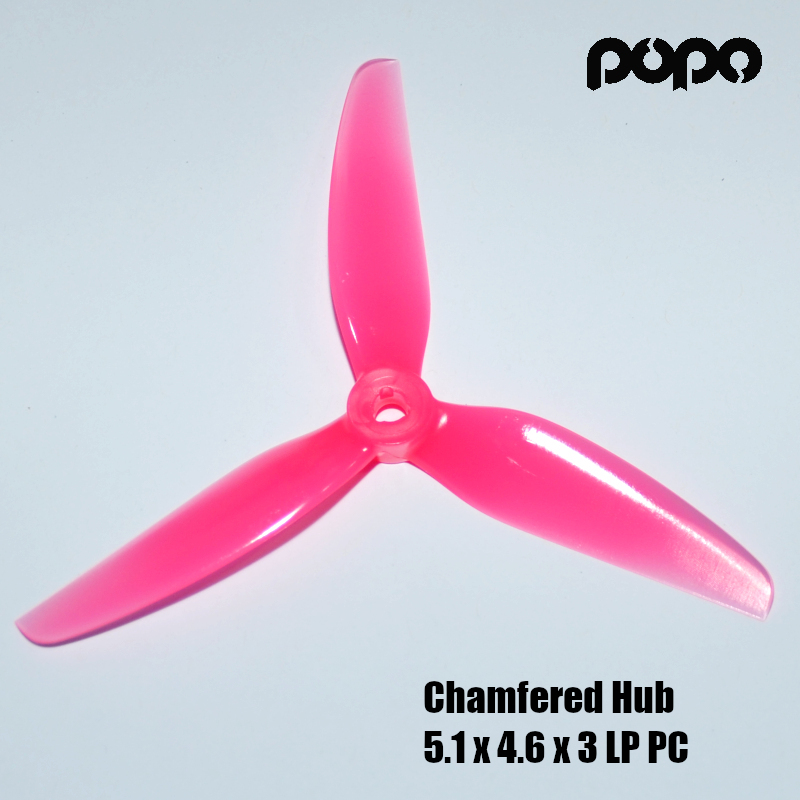 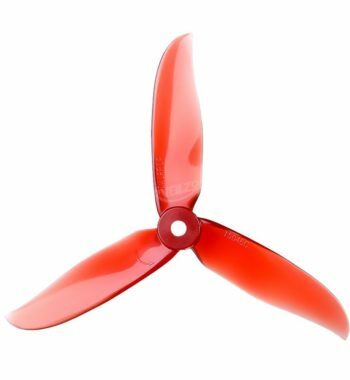 HQProp have released their first version of a POPO propeller in a 5.1×4.6×3 sized prop. 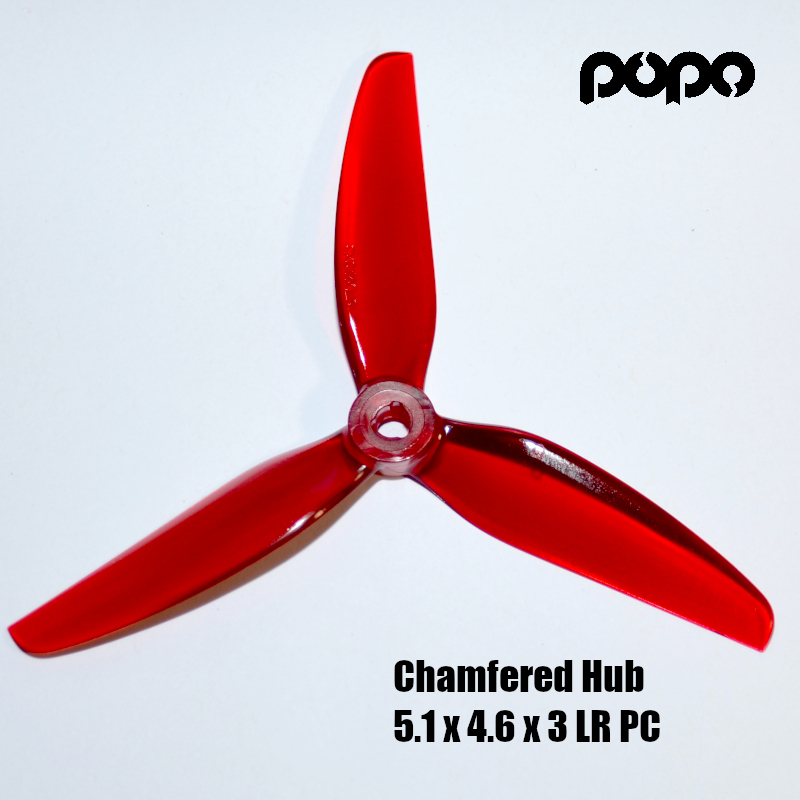 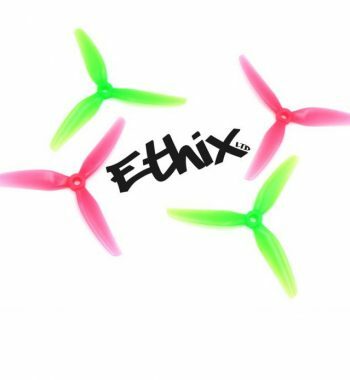 Following their popular V1S propeller design, this prop checks all the marks of power, efficiency, responsiveness, and durability. 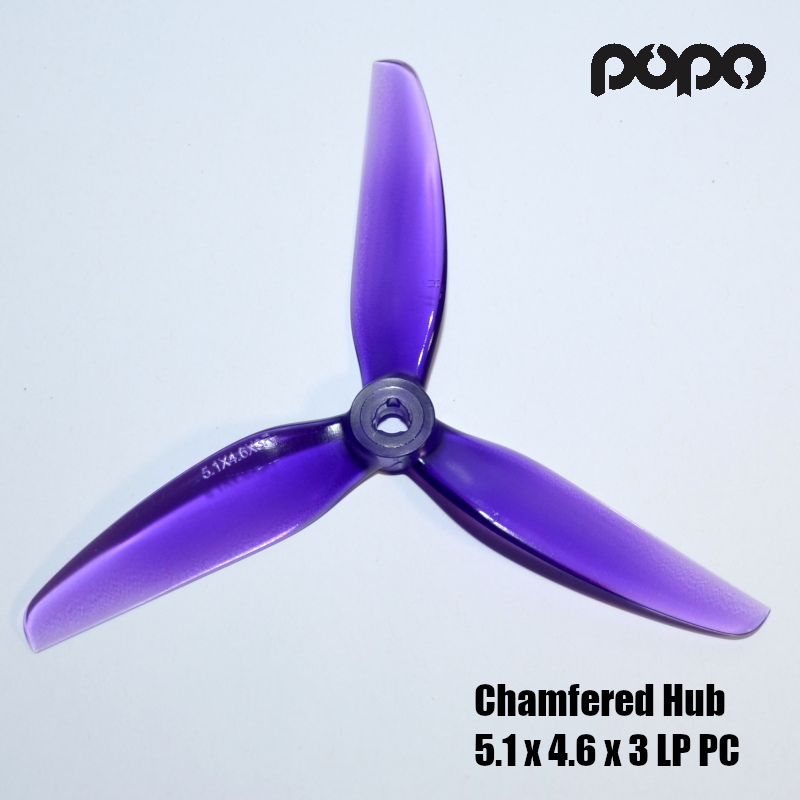 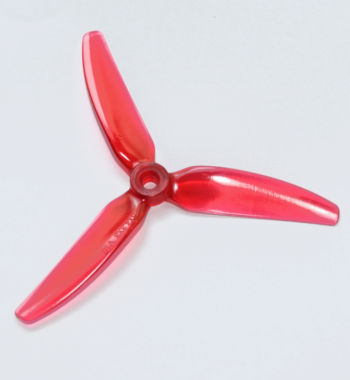 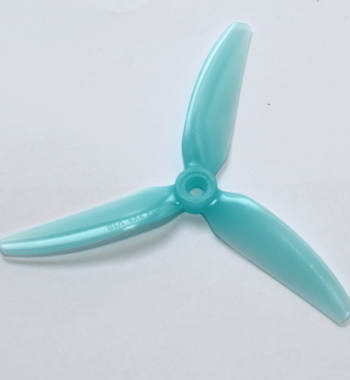 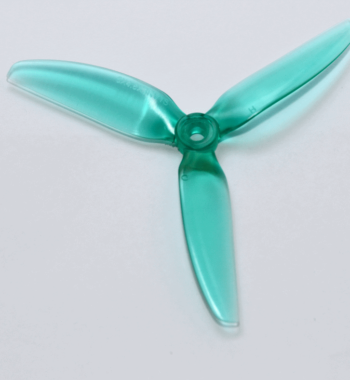 This propeller can also be used with normal motors that uses prop nuts. 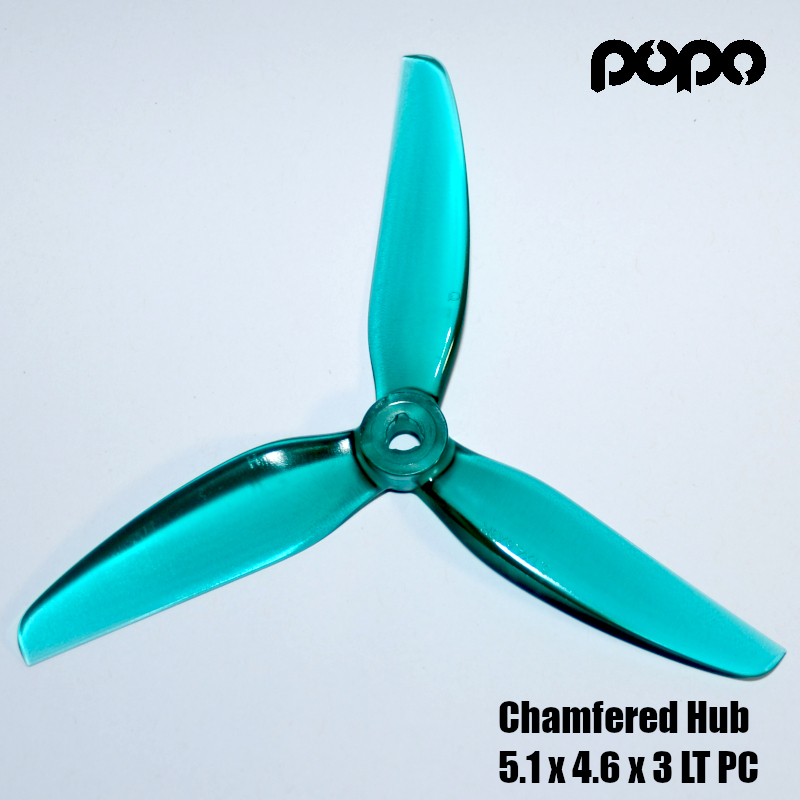 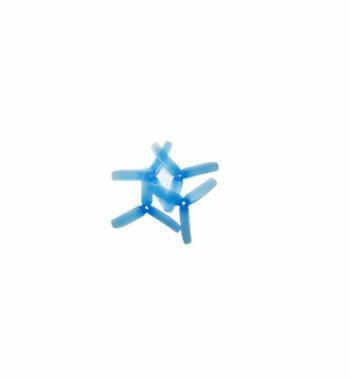 The chamfered hub is supposed to provide more durability.